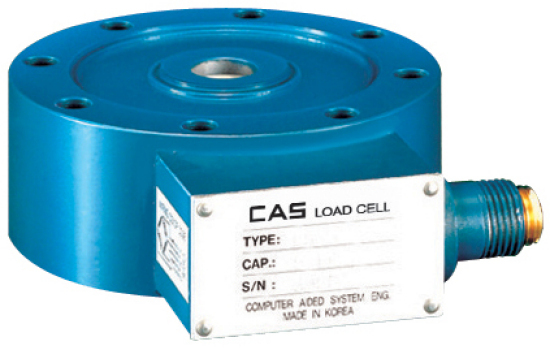 CAS LS Pancake low profile Load Cell. Hermetically sealed. High reliability against fatigue and side force. Material: Paint Finished Steel. Protection Class IP65. Applications: Platform, Hoppers, Tank and Weighbridge. Pancake low profile compression Load Cell. Hermetically sealed. High reliability against fatigue and side force. Material: Paint Finished Steel. Protection Class IP65. 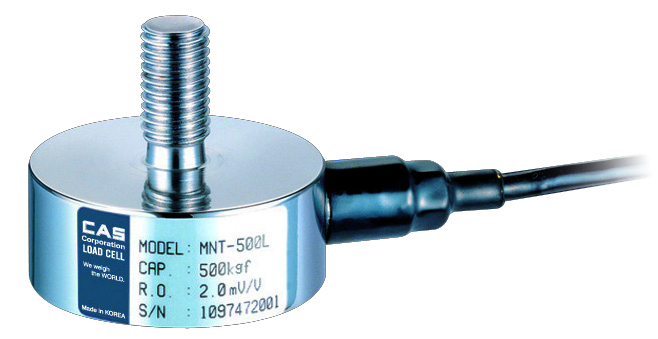 Miniature low profile compression Load Cell. Material: Stainless Steel. Protection Class IP67. OIML Certified. Applications: Platform, Hoppers and Tanks. 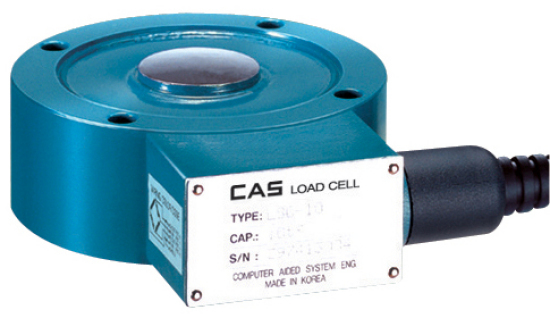 Miniature low profile tension Load Cell. Material: Stainless Steel. Protection Class IP65.